Three ingredients and 30 minutes are all you need to have piping hot homemade biscuits. Heat oven to 450°F. 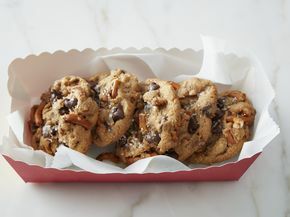 Lightly grease cookie sheet with shortening or cooking spray. 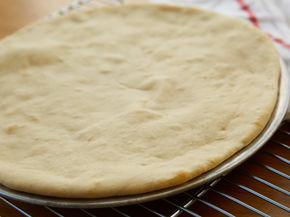 Place flour in large bowl. 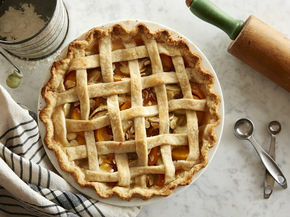 Cut in shortening, using pastry blender (or pulling 2 table knives through ingredients in opposite directions), until mixture resembles coarse crumbs. Add milk; stir with fork until soft dough forms and mixture begins to pull away from sides of bowl. 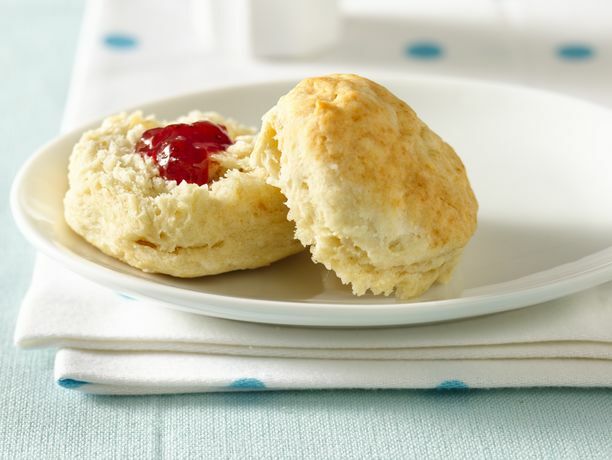 For Buttermilk Biscuits, use 3/4 cup plus 2 tablespoons buttermilk for the milk and add 1/4 teaspoon baking soda. 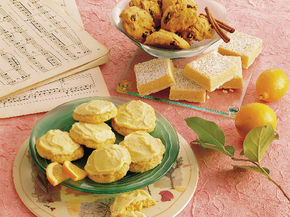 Buttermilk biscuits have a slightly softer texture and a tangier flavor then regular biscuits made with milk.